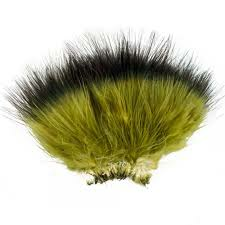 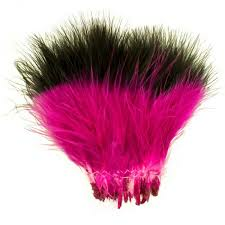 Spirit River Tiny Tip Dyed Marabou is available in some super fishy color combinations. 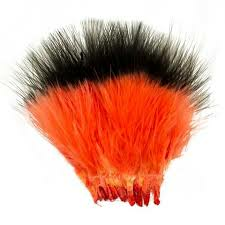 Great for spicing up any bass, saltwater, or salmon/steelhead patterns. 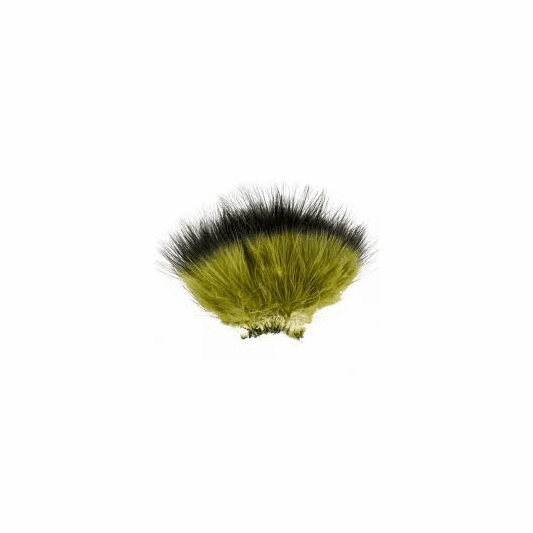 Awesome for trout streamers, too.